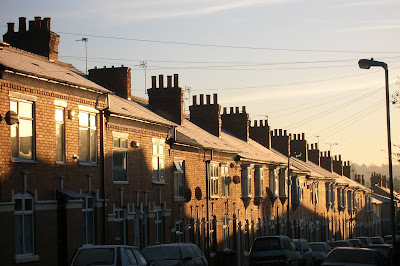 New History Lab: Leicester – Why do you love this place? Leicester – Why do you love this place? On Friday 30 January, Colin Hyde and Cynthia Brown will speak to the university's New History Lab about why they love Leicester. Each will present a paper on an aspect of the city's history, and there will be time to meet the speakers and to discuss their work.